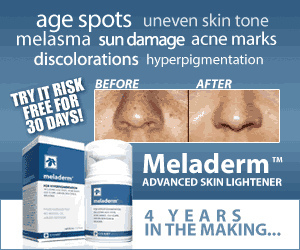 Regardless of age or gender, stubborn acne breakouts can make anyone’s life truly complicated. If you’ve ever had to face this very common skin condition, you know you’ve felt how desperate times call for desperate measures. In case you’re suspicious of aggressive surgical acne treatments or don’t have the money to invest in them, you have likely looked already into natural treatment alternatives. But have you ever heard of oil pulling as a remedy for acne? If you’re not sure what exactly is oil pulling or how it may potentially bring your acne under control, below is a guide to all the secrets of the ancient method. Oil pulling is the practice of swishing around a small amount of oil in your mouth for a certain amount of time. You are supposed to do it daily, usually as part of your morning oral hygiene routine. As a technique, oil pulling comes from the traditional holistic medical system of India – Ayurveda. What’s important, it has been around for centuries, since ancient times. Ayurvedic practitioners have recommended oil pulling for almost any physical ailment. The underlying idea behind its effectiveness has to do with the oil’s ability to trap and pull out bacteria and other impurities from the mouth and teeth. Much of the toxins glued to our gums and teeth aren’t water-soluble, but they do mix well with oil. To many of you, oil pulling will probably ring a bell as a DIY natural teeth whitening technique. This is true – first and foremost, oil pulling is good for your oral health. Cavities, tooth sensitivity, and bad breath are all conditions that oil pulling is reported to help against or prevent. 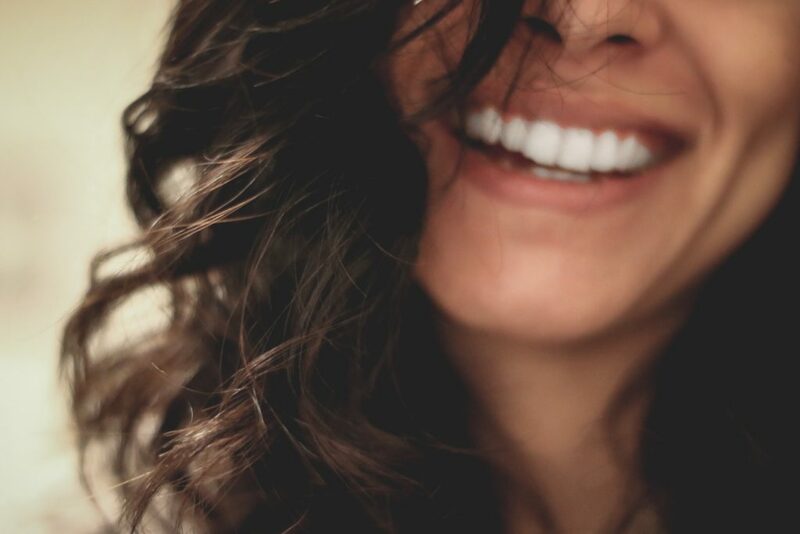 Some studies have confirmed it can help maintain or improve dental health. However, the health benefits of oil pulling do not stop at the oral cavity. Traditional Ayurvedic doctors have been prescribing oil pulling for almost any disease. Regular oil pulling can have a positive impact on your overall health, helping fight various ailments, including headaches, joint pain or – acne. Western medical doctors often stress the strong connection that exists between the oral cavity and the rest of the body. How good your oral health reflects the overall health condition of the body. Obviously, the same idea lies behind the logic of oil pulling. While the claims of oral health benefits from oil pulling sound more logical, we have all rightly asked: “How on Earth can this ancient technique help against acne”? The theoretical connection between improved skin function and oil pulling has primarily to do with the possible anti-inflammatory effects of this method. Oil pulling detoxifies your mouth and keeps it clean of germs, which lowers the risk of internal bacteria-induced inflammation, including on your skin. A related explanation has to do with gut bacteria and improved liver function. Oil pulling keeps a well balanced and healthy bacteria in the mouth. This stretches to a better state with your gut bacteria overall. Since the liver doesn’t have to work as hard in this detoxified state of your body, this leads to a hormonal balance, which can greatly improve the situation with acne and promote healthier skin overall. The jaw movement accompanying oil pulling is beneficial in itself, a sort of morning jaw gymnastics. Reportedly, this can relieve stress levels and it can jumpstart your organs’ self-care action for the day. While there certainly is a lack of robust scientific evidence of the skin benefit claims about oil pulling to date, many who initially came to it as skeptics now swear by it. We suggest taking the middle ground between those who defend it, by all means, going against evidence-based medical logic, and those who dismiss it as completely illegitimate. The middle position accepts two very reasonable arguments. First of all, oil pulling is a harmless method practiced for thousands of years. You will not be hurting yourself or making your acne worse, that’s for sure. Second of all – it doesn’t cost you much to try it. It’s neither time-consuming nor does it involve expensive products to do it. For a small effort, in due time you can conclude, based on your own experience, whether it helps your skin or not. In any case, be patient. Absolutely no results can come out of several simple wishes. Additionally, you might be experiencing something called a healing crisis or a healing reaction. A healing crisis refers to the state when your body reacts to a detox therapy by overproducing the symptoms at first. This often accompanies natural remedies and it means it will be worse for a certain period before it improves and heals for good. No need to worry though that breakouts will worsen drastically. When it comes to oil pulling and acne, the potential healing crisis usually translates in the following: to claim healthier skin through oil pulling, you need to wait and be persistent for a week or two. Learning how to oil pull isn’t difficult at all since there really isn’t anything more to say about the technique than “swish oil around in your mouth”. Originally, Ayurvedic sources suggest you do this for up to 20 minutes every morning on an empty stomach. A good piece of advice is to start with five and gradually increase the time until you make the 20-minute mark. Trust me, even five minutes can be a heck of a long time. Luckily, you can freely go on doing your chores as you keep your mouth busy with swishing. 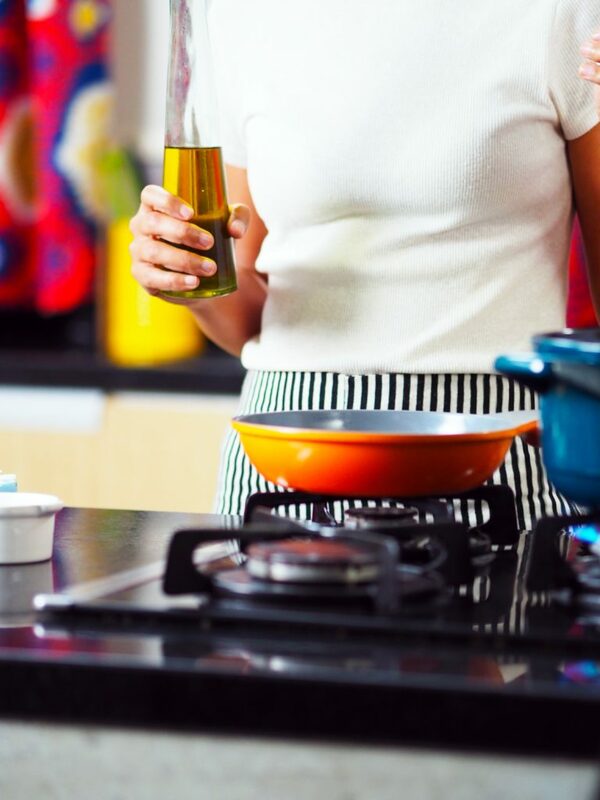 The recommended dose is 1 tablespoon of oil, but with time you will learn to fix the right amount you need. You should go for a large enough mouthful to last you through 20 minutes of swishing, but it shouldn’t go overboard with the amount so that you can’t wish it properly. You should resist the urge to swallow any of it since the many bacteria trapped in the oil will end up in your gut. Make sure not to spit the oil out in your sink as eventually, it can cause clogging! (Oil isn’t water-soluble, remember?) Rinse with water after spitting the oil. Brush your teeth as usual after you’re done oil pulling. Do not skip brushing and flossing – oil pulling is complementary to your usual oral hygiene routine, not a replacement for using toothpaste! What Is the Best Oil for Oil Pulling? At this point, you might be asking yourself this obvious question. Most sources report positive results from using cold-pressed organic coconut oil or same-type sesame seed oil. There are no restrictions, however, to experimentation and trying out other types of oil. The most important thing is to make sure you’re using “real oil”, meaning an organic, cold-pressed, unrefined, plant-derived oil product. Also, make sure you’re comfortable with its taste – you’ll need to keep it in for quite some time, so getting disgusted by its taste is definitely not a good idea. Oil pulling is becoming ever more popular among both alternative medicine practitioners and followers alike as a method for keeping a healthy mouth. Claims about the effectiveness of oil pulling for conditions beyond the oral cavity have almost no support from medical research studies. Only a few studies on oil pulling exist, in part due to a general reluctance to fund research into holistic and alternative medicine practices. Yet, there’s plenty of anecdotal evidence reported online by people who have tried oil pulling and they stick with it. However, it is sure that oil pulling is a harmless, holistic technique, neither expensive nor time-consuming. The best way to know it is to try it.